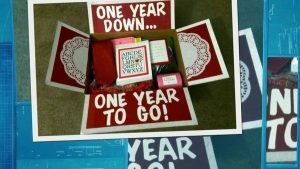 If may seem that finding a great gift for expecting parents is the easiest task ever. 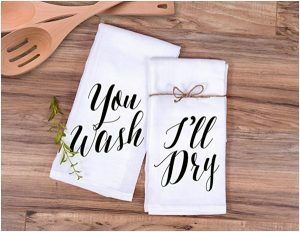 You do not even have to think about the receiver’s tastes, preferences, and hobbies – just choose something that looks adorable and is functional as well, and you will not go wrong with a present. 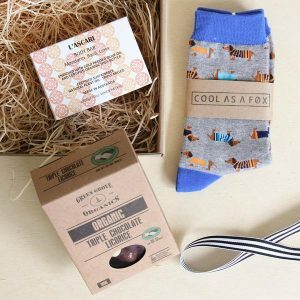 However, choosing from a huge variety of newborn baby gifts may become an overwhelming task, especially if you want to get a mom and dad something practical, incredibly well-made, and adorable-looking. We, in turn, tried to select the terrific goods that will be the great buys and that will be a hit at any party. Just look through the list of goods below. It includes the gift ideas that no one else will think of, the functional presents that work well as the décor pieces, cute developmental and fun toys, and, of course, wonderful keepsakes that capture the most precious moments. 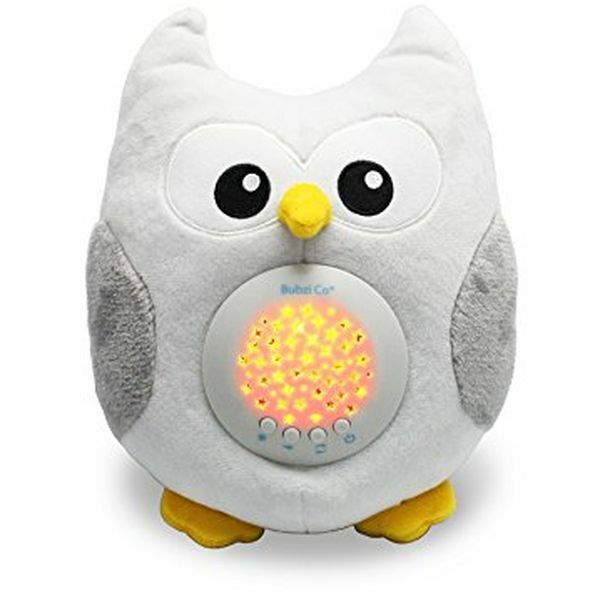 This cute owl is not just the adorable décor piece; it is a real lifesaver for the young parents who are struggling with sleep training their baby. The fact that it is neither female nor male-oriented is the nice bonus for those who want to get a future mom the perfect gift in advance. This product makes bedtime fun and really easy: it plays ten quiet, calming, and pleasant lullabies and projects the beautiful night lights, turning the walls and the ceiling into the starry sky. This product is perfect in every way – it is functional, it looks great, and it really helps them to make their little one fall asleep on his or her own. Nowadays parents have much more possibilities: they can capture literally every move of their baby, preserving the most precious memories with the help of cameras, smartphones, and, of course, adorable keepsakes. 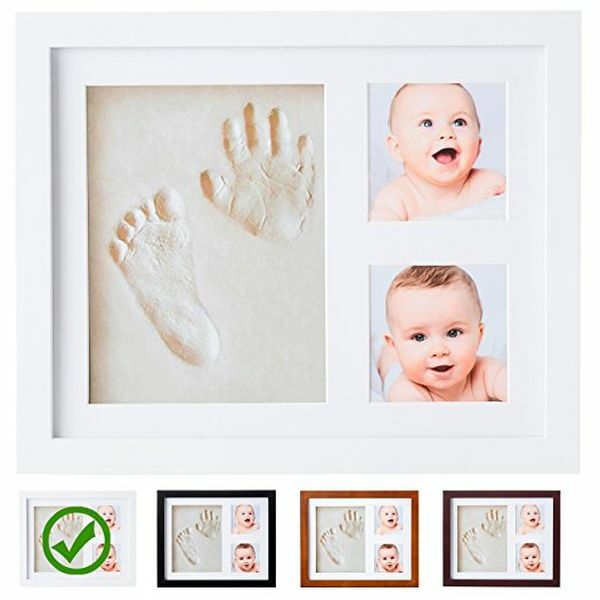 The last ones are more personal – looking at the photos of your little one on the screen can be hardly compared to preserving his or her little footprints and handprints near the earliest photos in a beautiful frame. These small cute fingers will grow one day, but the memories will be saved for a lifetime. So, by getting this handprint kit, you provide the parents an opportunity to make a great souvenir and have a lot of fun when putting it together! It is pretty hard to find something that newborns will really love. They do not care about how functional or how expensive the gift is, however, these mats are what they truly adore. 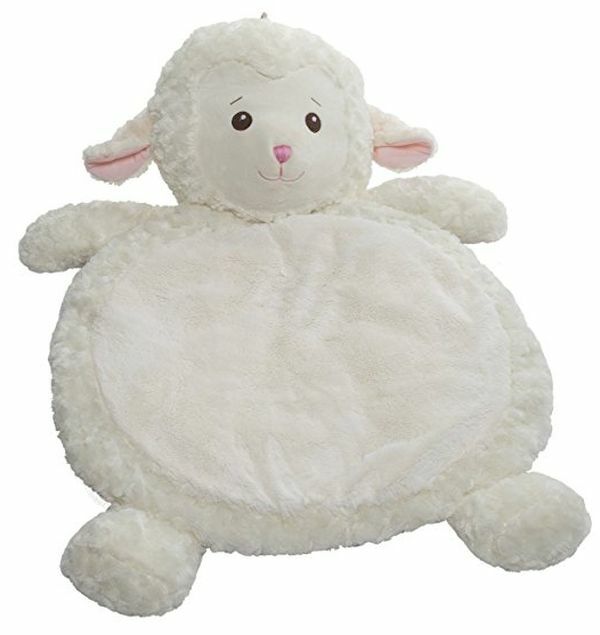 They are plush and incredibly comfy, so a little one will have a nice place to practice lying on the tummy and then sitting up on it. Though it is originally designed for newborns and toddlers, the parents also notice that their kids cannot refuse from it even when getting older – even the bigger kids lay on them when watching cartoons or just use them as the toys. A lot of parents who did not buy this kit before the baby was born tell that it drives them crazy! Do not let your children or friends make the same mistake and get them these wonderful cards in adorable keepsake box before it is too late. It is so fun to make really cute photos with them! They are perfectly designed and durable, so the parents can keep them in the wonderful box for decades, providing a kid an opportunity to watch himself or herself growing up in the cutest way. This set often makes the most welcomed by future moms, so do miss your chance to make the best present! The parents always try to surround their little one with the most beautiful top-quality things from birth, and it is easy to understand. The baby stuff often symbolizes the mom and dad’s care and everlasting love. If you share their wish to brighten the newborn miracle’s nursery, choose this wonderful plush microfiber baby blanket. 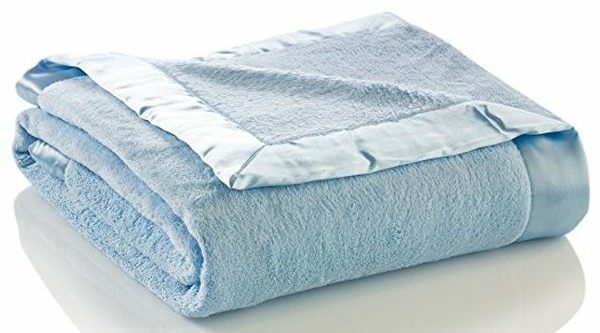 Do not even doubt that the parents will notice that it is much better than average blankets you can buy in the local store, and the kid will absolutely love its softness and gentle silky feel. 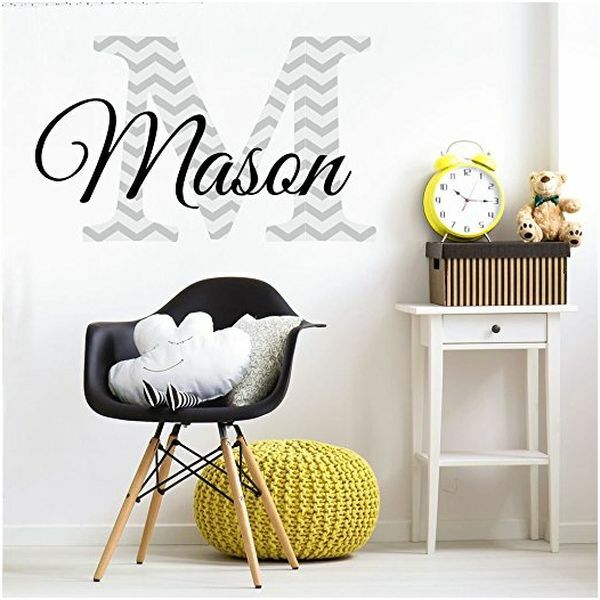 This gift is the perfect solution for those who already know the kid’s name and is looking for a fast and great custom present idea. It is a great décor item that makes anyone so special for parents. The little one will also appreciate your thoughtful present, though in a few years. You can choose the color and font, so you can order something universal (if you have not seen the room yet) or choose the design that will perfectly suit their interior. It is not easy to find a developmental toy for a newborn he or she will really like and use on his/her own initiative. 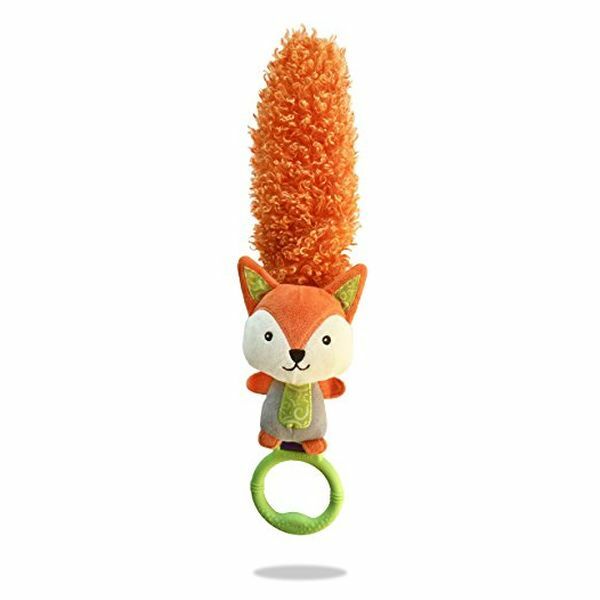 This fox stands among the other educational and entertaining products for the little ones: it encourages a baby’s sensory development, interaction skills, language development, and motor skills. This became possible due to the unique design, best feather material, and playful character of the toy. Moreover, it also promotes bonding between a little one and others, from siblings to parents and relatives, and that is undoubtedly priceless. Unlike the other egg shakers, these ones are not so obnoxious to the parents’ and baby’s ears but still they perform their main function perfectly. Furthermore, each of these adorable toys makes its own sound, and that, in turn, makes them even more interesting for little ones. The fact that they may be also used as teethers is a nice bonus as well. If you are looking for a nice affordable newborn baby gift, it may be a perfect option for you. It may seem that there is nothing easier than finding the cool socks for babies. Manufacturers offer a wide variety of different models, sizes, and materials you can choose from. 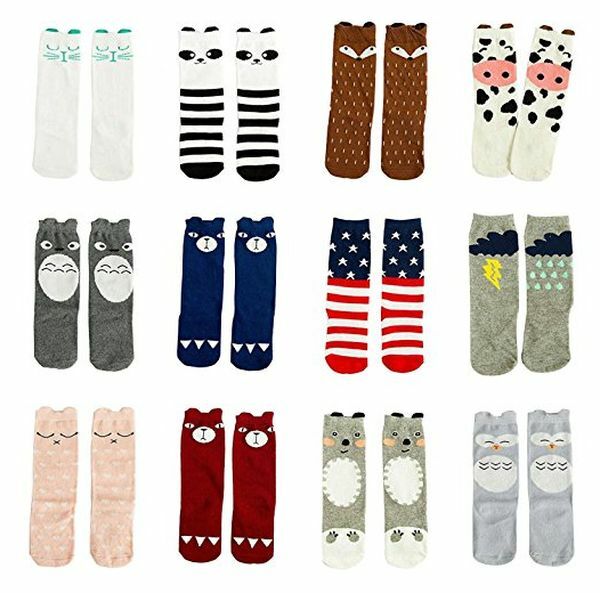 However, moms and dads know that it is pretty hard to find knee-highs for little ones that will actually stay on. You may solve this problem for them by giving this awesome set. It includes knee-high socks made of cotton and spandex. The graphics are also adorable! This lovely kit definitely stands among all keepsake gifts for newborn babies. 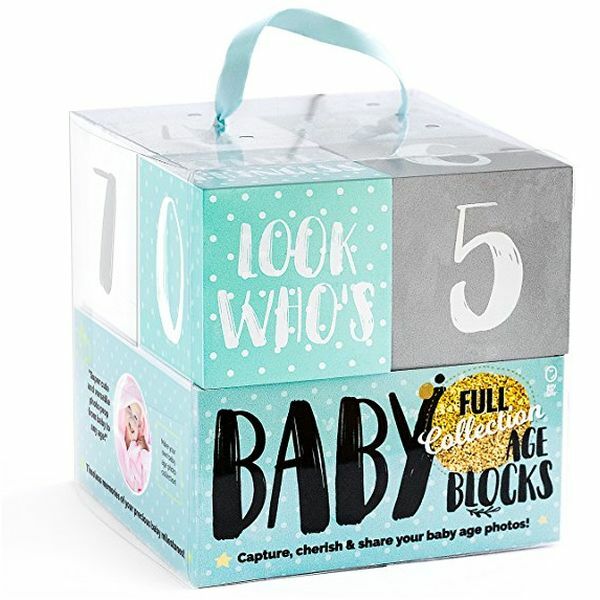 Parents who know the price of every sweet moment will appreciate the wonderful blocks that allow capturing the milestones in the most creative and at the same time adorable way. 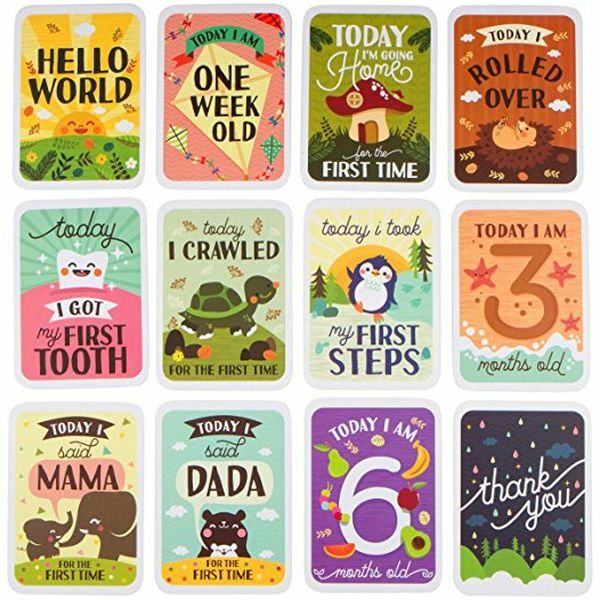 The set includes two rectangle blocks that display dates and numbers, and, of course, the cute phrases. All a parent needs to do is to take the camera, choose and stack the block next to a baby and make the fantastic photo! What is also important, they are made of high-quality materials and will last many years to come. Maybe, babies do not care about how they look, but their parents do. If you are looking for a fantastic gift for a baby boy, you should definitely take a glance at this set. 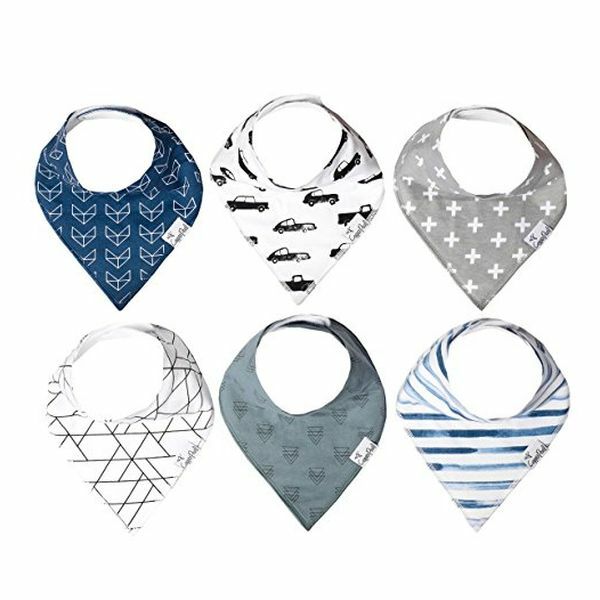 Each of these drool bibs is made of absorbent cotton on the front side and polyester fleece on the back side. Moreover, each bib comes with two safe snaps. If you choose this set, you will be sure that the parents will actually use it, and do it with pleasure! Even if the newborn does not stop drooling, they will last as long as necessary.